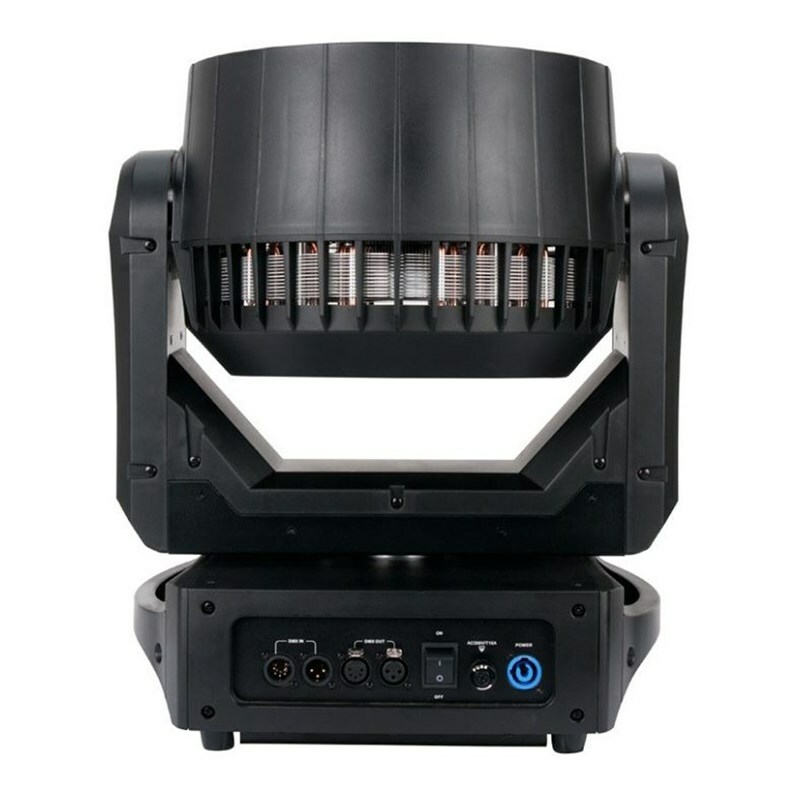 Part of the ADJ Vizi Series of professional moving heads, the Vizi Wash Pro is a high output, 570W wash fixture with variable zoom. 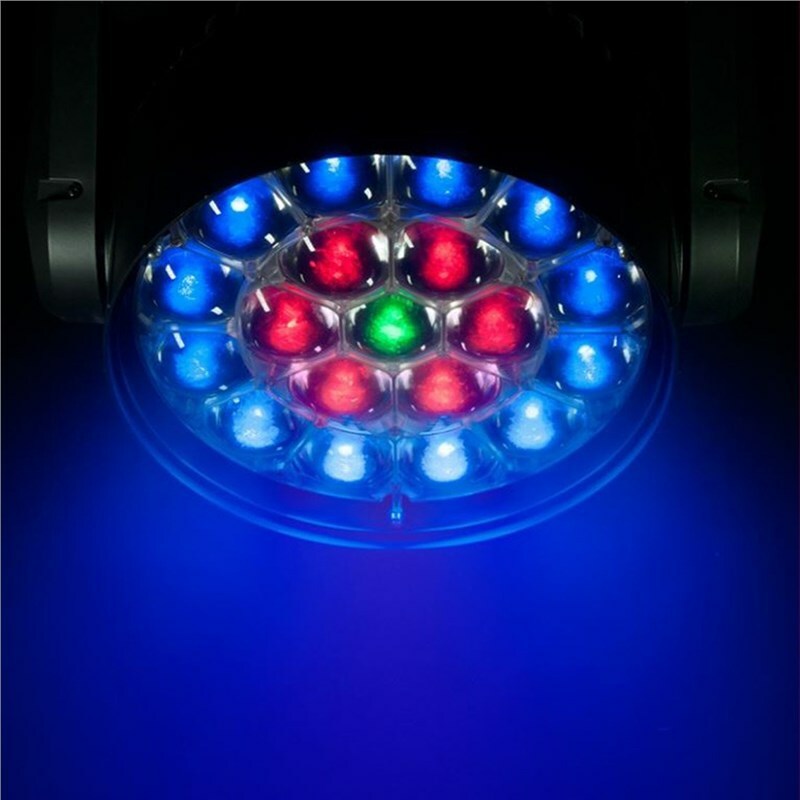 Its powered by nineteen 30W RGBW (4-IN-1 - Red, Green Blue & White) Osram LEDs rated at 50,000 hours. 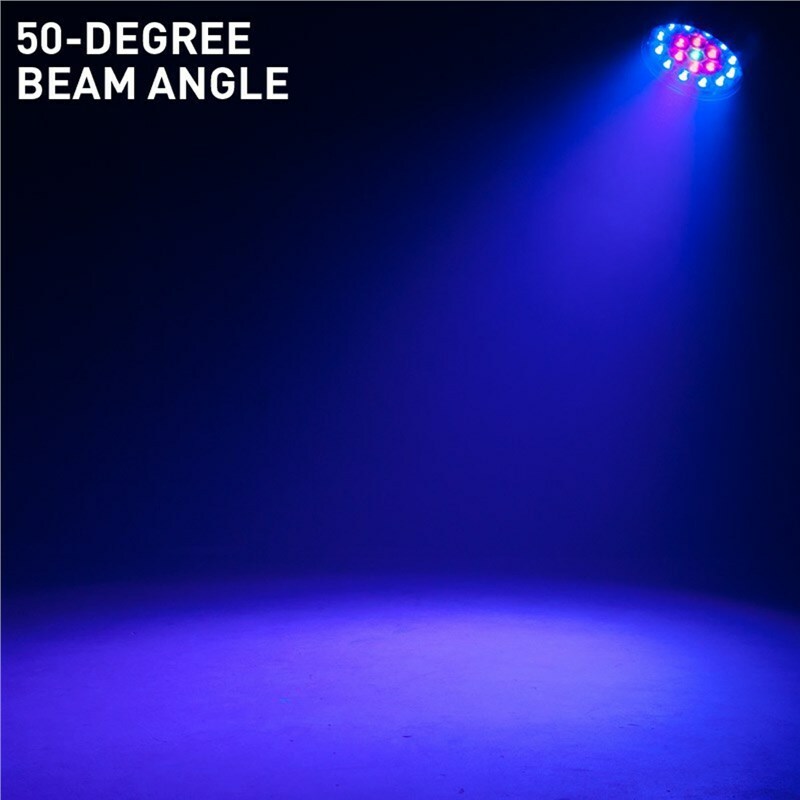 It creates spectacular colour wash effects for mid-size to large staging applications. 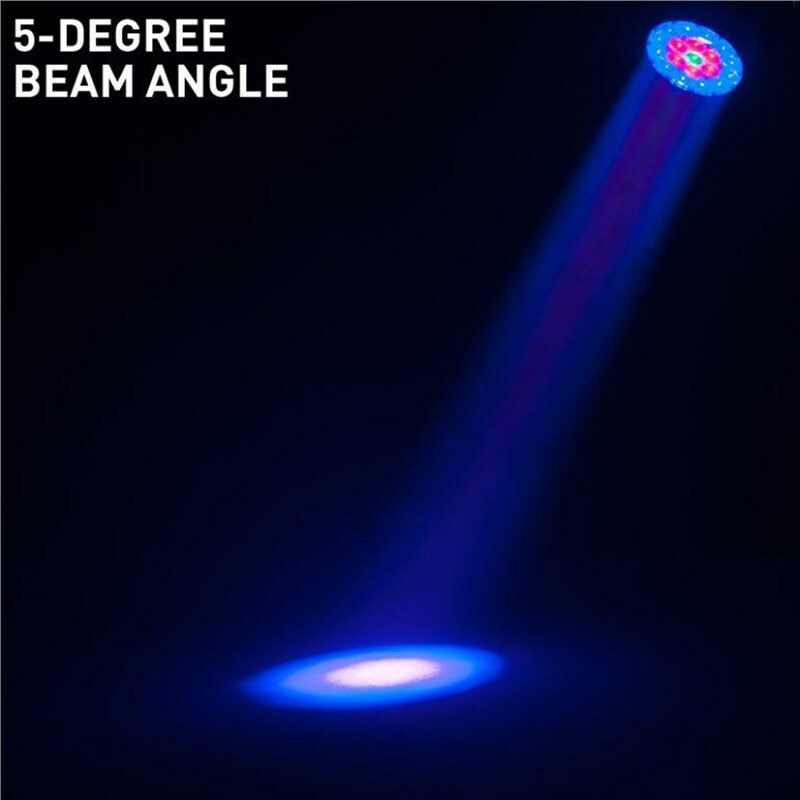 It features motorized zoom from 5 ~ 50-degrees, a 3-zone ring control with eye-popping colour macros, 3 DMX channel modes, 6 dimming curve modes and a 4-button touch control panel with a large LED display.